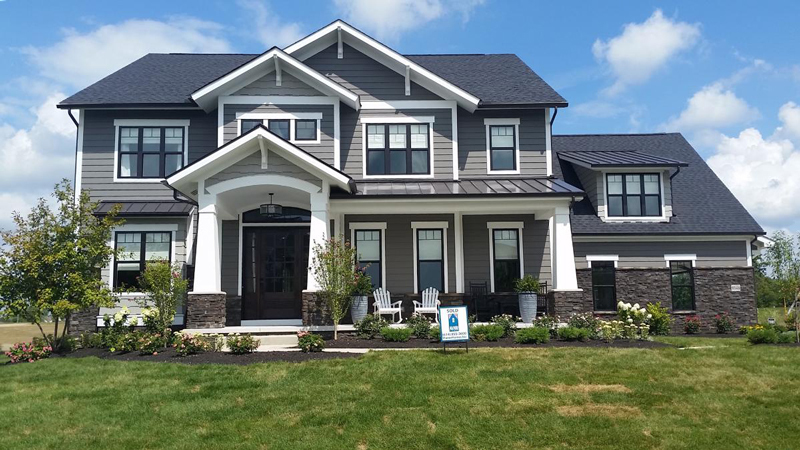 Welcome to one of the 2016 Parade of Homes Houses furnished by Geitgey’s Amish Country Furnishings. This beautiful home is built by 3 Pillar Homes and is located in the new Verona community in Powell, Ohio. 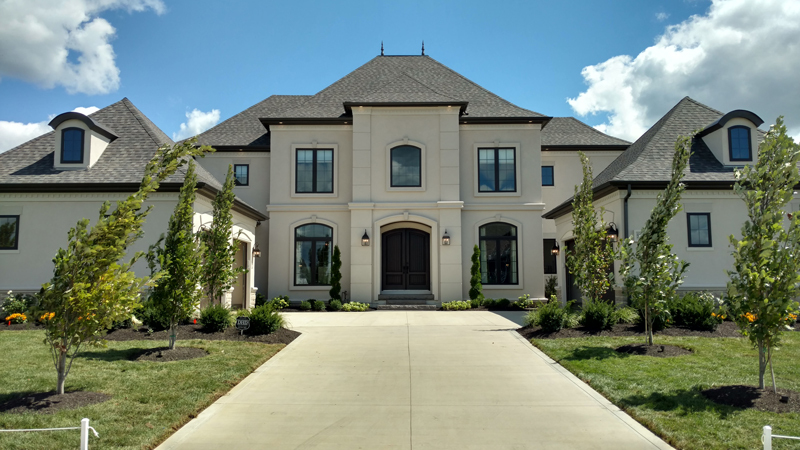 The dates for the Parade of Homes are September 3 - 18, 2016. 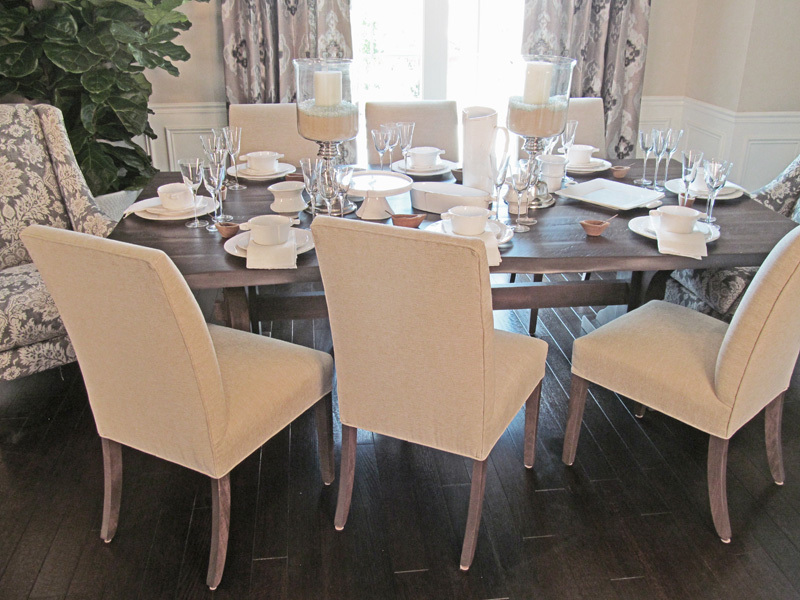 Browse through the gallery of rooms to see descriptions, pricing and pictures of our furniture in this beautiful home. This beautiful home is built by Manor Homes and is located in the new Verona community in Powell, Ohio. The dates for the Parade of Homes are September 3 - 18, 2016. 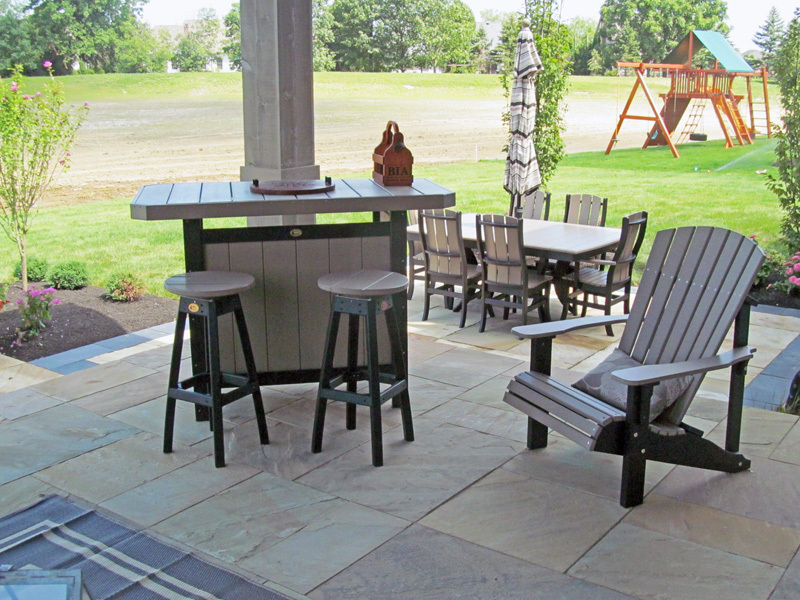 Browse through the gallery of spaces to see descriptions, pricing and pictures of our outdoor furniture at this beautiful home.